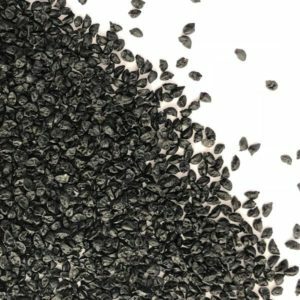 We are really pleased we managed to track down this hard-to-source seed. 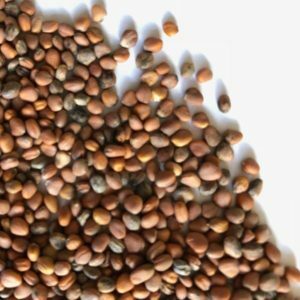 Red Mustard is a supercharged mustard seed with all the benefits of mustard in higher concentrations. It is much deeper in colour and has a richer flavour. An incredible taste, similar to horse-radish. 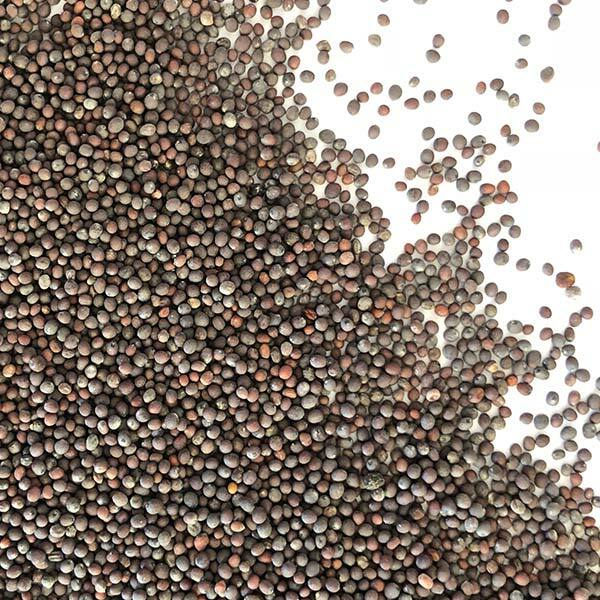 Red Mustard is a rich source of Kaempferol and Apigenin, plant compounds that balance our hormones. These can help reduce headaches, fight osteoporosis, increase our libidos and our sense of well-being, as well as reducing signs of ageing. 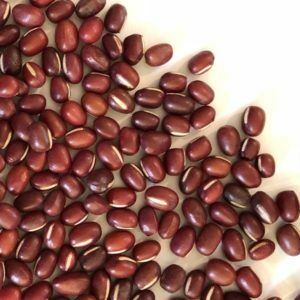 Kaempferol is known to promote a healthy heart by protecting the blood vessel linings from damage, may help fight cancer, and is impressively good at supporting general health. Add to that a host of phytonutrients, minerals, vitamins, and antioxidants and an impressively high protein content and you can see why we love this great-tasting sprout.